We are a locally-owned and operated, family business located in Roswell, Georgia. 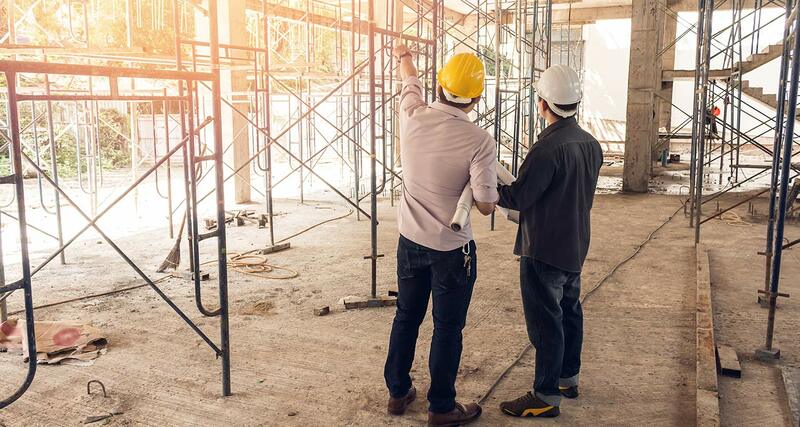 Launched in 1989, and still going strong, Rocco Contracting provides the services that commercial property owners, property managers, and landlords need from everyday maintenance to major improvements. As power washing pros and professional exterior commercial painters, these projects are our specialties. Need a commercial interior painter for your property? We can take care of that too! 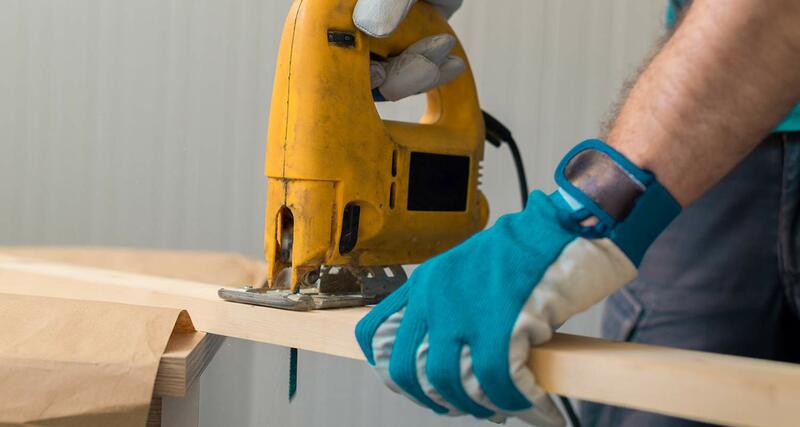 We offer a full range of interior and exterior maintenance as well as “handyman” and restoration services for retail centers, industrial warehouses, and medical office complexes. From a vanilla box to tenant finish and remodel projects, from leasehold improvements to tenant finish and remodel projects. We use licensed contractors to complete each project - any size. Rocco Contracting Company, Inc. has been working with property managers and business owners in the metro Atlanta area for nearly 30 years. 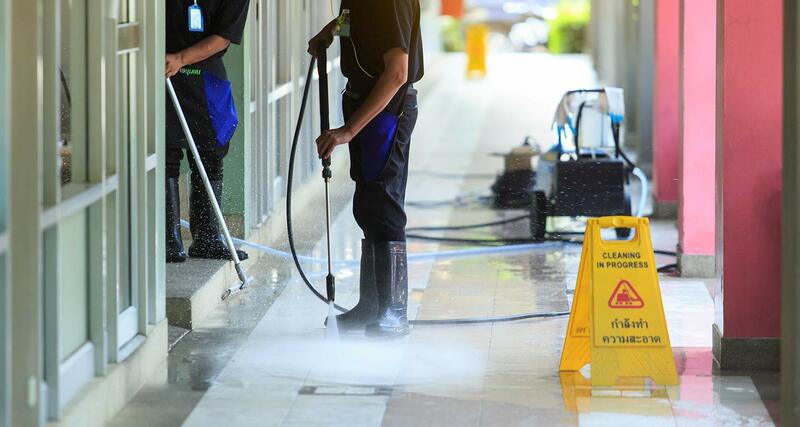 As a commercial property maintenance company, our goal is to provide outstanding service so your properties look great, operate well, and you have one less thing to worry about. Customer satisfaction is key to our ongoing success. We’ve developed a reputation for service and reliability – our clients know they can count on us to get the job done. As a result, we’ve enjoyed referrals and repeat business for decades. As with most centers, onsite maintenance and repair crews do not exist. In search of outside providers for that need, I called on a number of contractors to price and provide those services. Rocco Contracting Company proved to be the choice. They were competitive with pricing, showed up at the scheduled time and date, and completed the job on time. They were only happy with their work when the owners were. As a Property Manager, working with Rocco Contracting is the easiest thing I do all day. Ryan Rocco is the first person I call if I have a problem or construction need at one of my shopping centers. I can always count on a quick response and know I’m getting high-quality work at a competitive price. Most importantly, Rocco Contracting is a company I can trust. Rocco Contracting Company Inc. has provided exemplary service at my properties for the past fifteen years. Interested in improving your property and your tenant’s experience?